Our Hungerford showroom was our first and holds a special place in our hearts. As the Home of our Brand, we showcase a selection of our beautiful hand-crafted kitchens in our unique range of door styles, together with a wide choice of internal storage options, the latest appliances and our stunning paint colours. 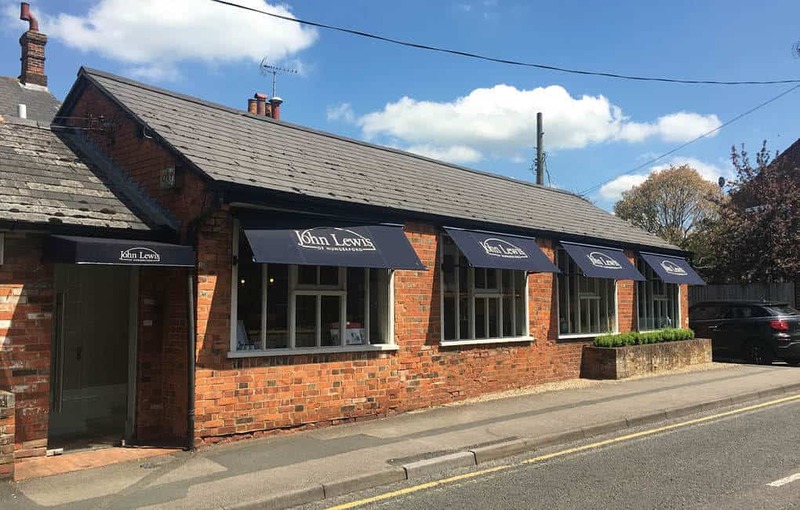 Our showroom is located in the centre of Hungerford, a small historic town located in the midst of an Area of Outstanding Natural Beauty. Situated only 4 miles from the M4 with a direct rail link to London. 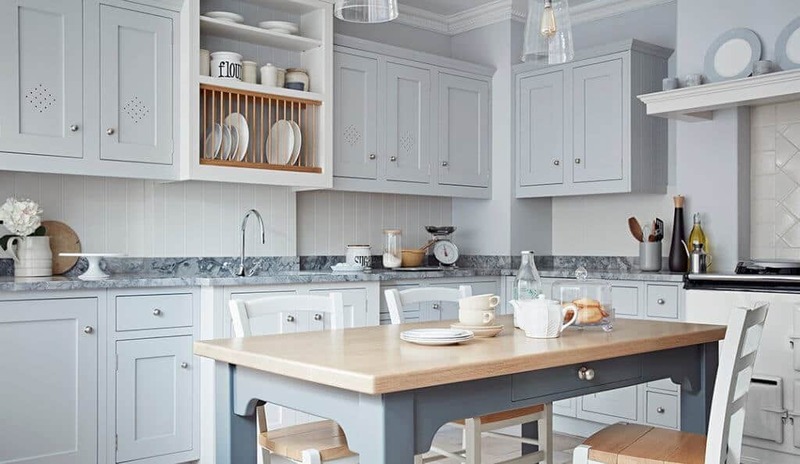 Our Hungerford showroom displays a stunning collection of kitchens from our Shaker, Artisan, and Pure ranges, alongside a selection of our individual kitchen furniture pieces. Hungerford is a charming market town and if you like antiquing then Hungerford is definitely the place for you! Hungerford is best known for its wide array of fantastic antique shops spread along its high street. Hungerford is also home to some fabulous boutiques and charming coffee shops. The Town hosts a number of unique annual events, including Tutti Day, a 3 week Arts Festival and a late night Victorian Extravaganza in December. 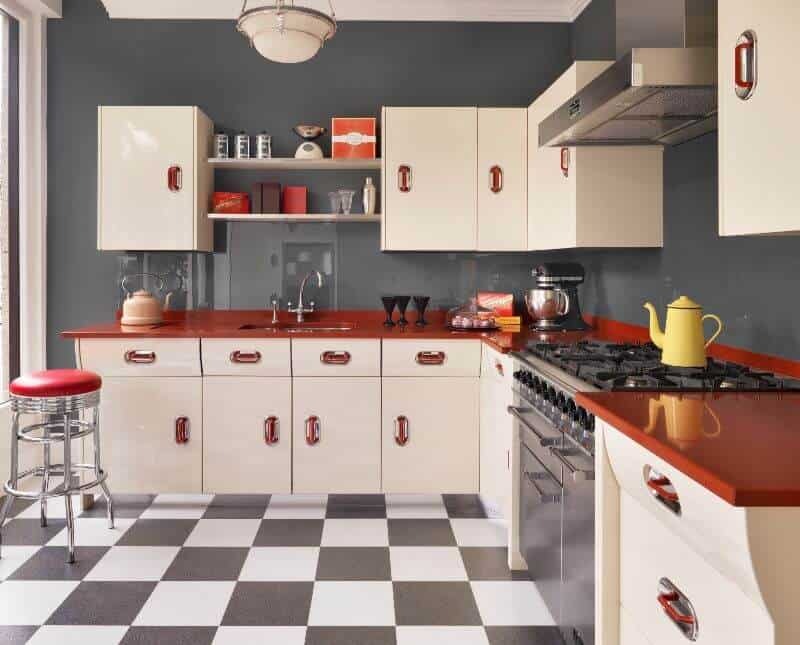 For a kitchen that makes a real impact, choose a striking retro style design.